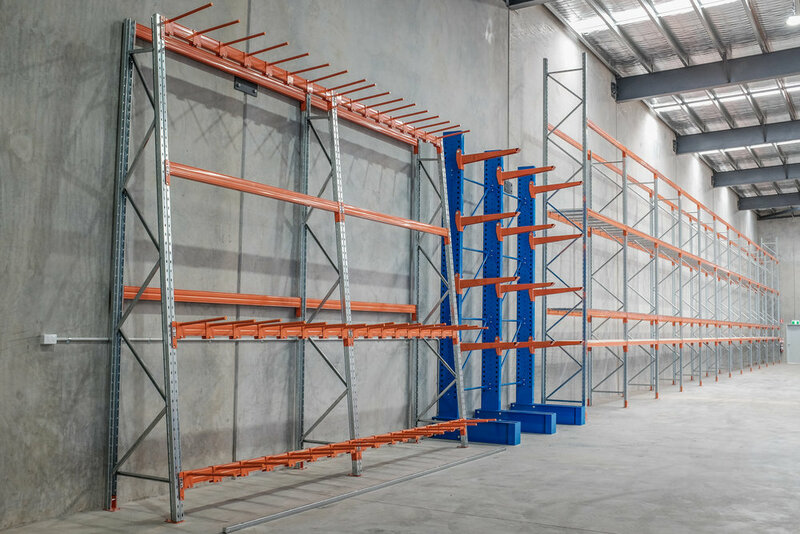 Modular Storage Systems supply Pallet Racking in Brisbane and surrounding suburbs. Contact our team today for a Pallet Racking Quote. Do you require Pallet Racking in Brisbane? The Modular Storage Systems team travels to Brisbane and it’s surrounds on a daily basis to look after our existing client base and quote on new Pallet Racking, Mezzanine Floor and Cantilever Racking projects. Our installation team also travels to Brisbane when required for Pallet Racking Installation, Repairs and Modifications. We have a flat rate of $125+ GST for freight on orders going to Brisbane.